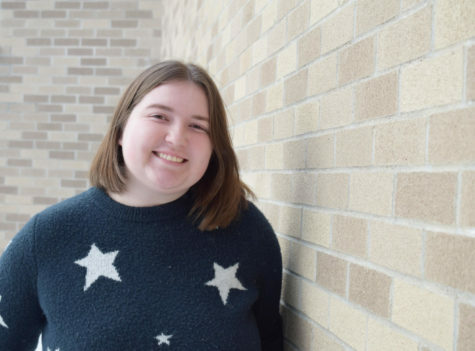 Hi, my name is Maddie Combs and this is my second year in journalism and third year working on the Spartan Speaks. I am so excited to share my ideas with the newspaper this year. I am an avid music-listener who enjoys going to concerts, especially at First Avenue. Some of my favorite things include, writing, baking, shopping, and going on long drives. When I have time to myself I will most likely be found watching That 70’s Show or lisenting to music on my CD player. I am looking forward to a great year with the Spartan Speaks!